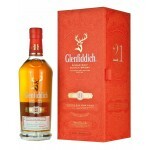 The Glenfiddich 21 years old Reserva Rum Cask Finish Batch No. 43 is an older Speyside single mal.. 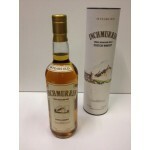 This Loch Lomond is a 10 years old Highland single malt from 1999. This 10 years old release is o.. 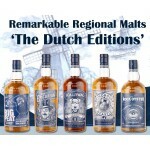 The Remarkable Regional Malts The Dutch Editions is a set of 5 Remarkable Regional Malts bottling..